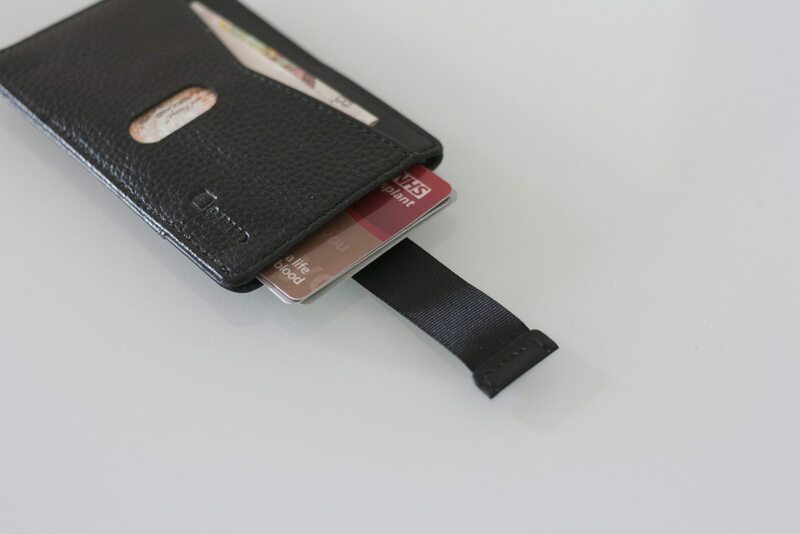 Today we’re looking at something a little different from our normal fare — a slimline wallet from Lopoo UK. There is a little bit of technology in here though, as the wallet includes RFID-blocking capabilities. Let’s take a closer look! This slim wallet from Lopoo UK doesn’t disappoint, with useful RFID-blocking capabilities, a professional look and feel and a low price. The Benuo Wallet is available in three varieties: common, drawstring and zipper. We’re looking at the drawstring version, which has one card pocket and another larger pocket on the opposite side; the remaining storage is deep within the wallet and accessible via a drawstring tab. 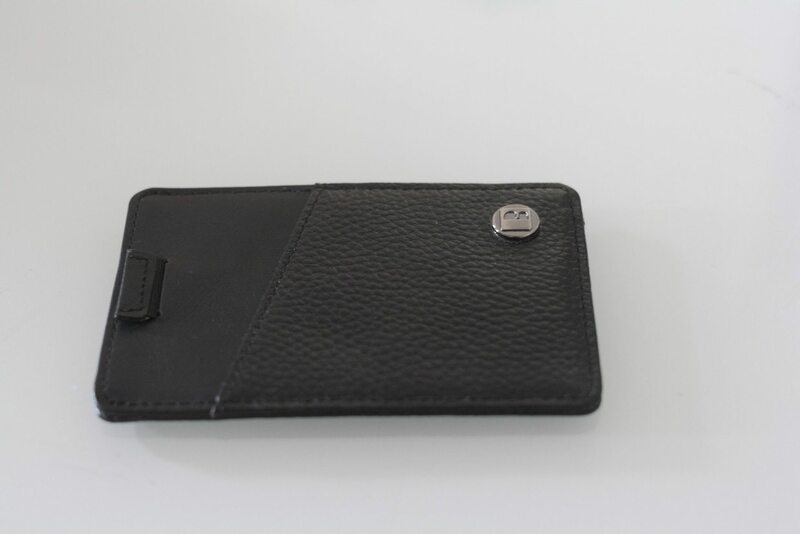 The common wallet (left) eschews this for three outer card pockets, while the zipper variant (right) gives you a pocket for your coins and other small items. I used the Benuo wallet for a one week period in order to test it out. We loaded it up with five cards of various types, a bit of cash and the occasional train ticket. 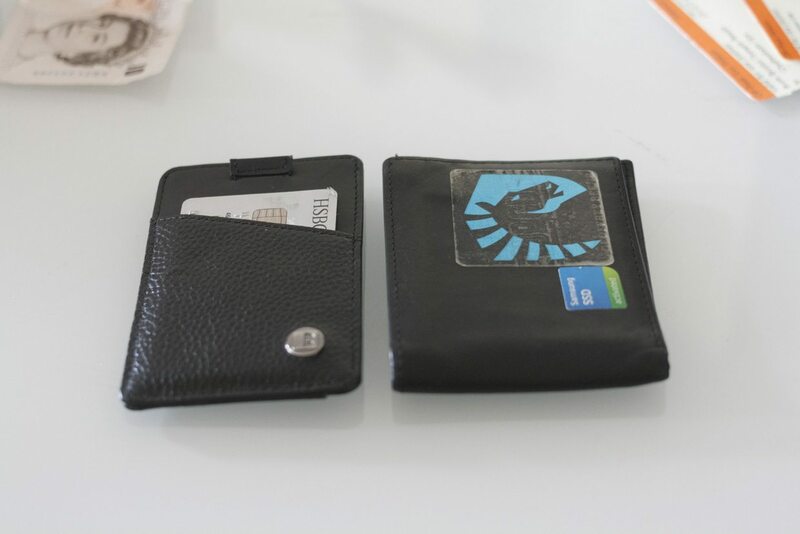 This wallet, fully loaded, is about as thick as my previous wallet completely unloaded, so there’s a significant size differential. However, there are some drawbacks to this style. 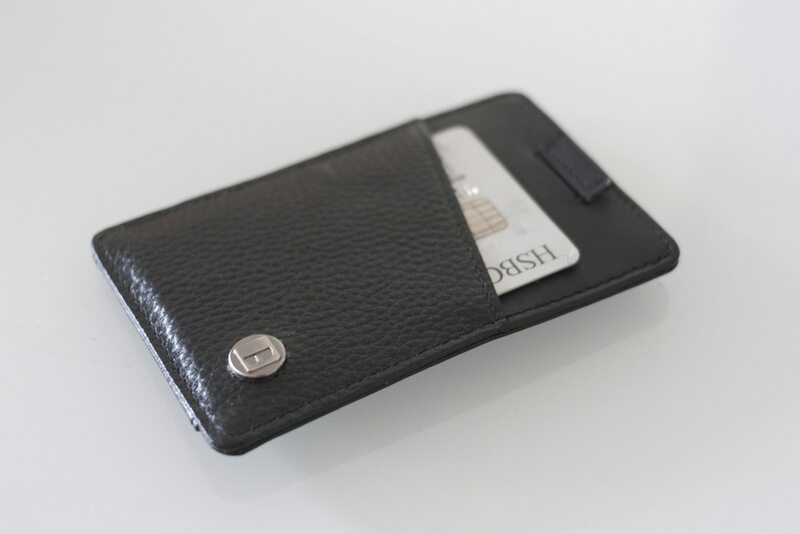 The wallet sports only two external pockets, in comparison to the other variants which have at least three, but each can squeeze in multiple cards or tickets if necessary. This makes finding a particular card a little slower, so if you need rapid access to specific cards you might find this annoying even with the drawstring assist. 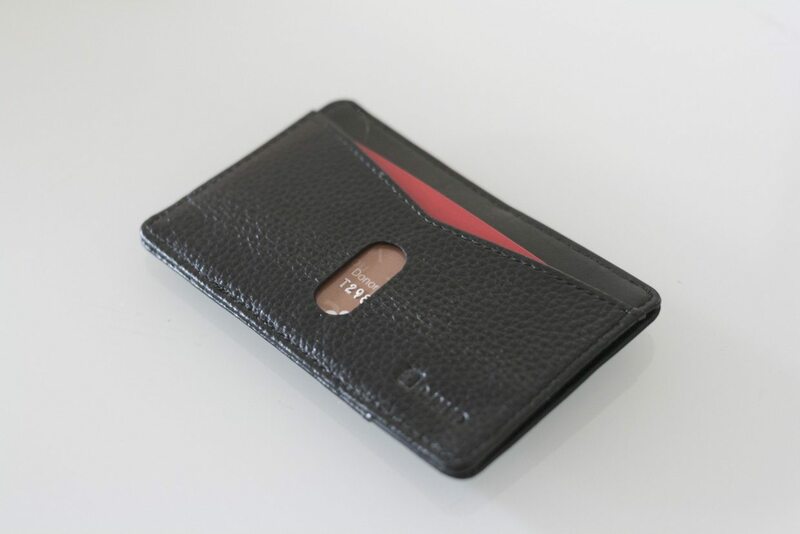 The wallet also includes a layer of RFID blocking. This seemed to work as advertised, and is a good option for anyone that wants to avoid (admittedly largely theoretical) skimming attacks, where a malicious party is able to clone (and later use) your contactless credit or debit cards without your knowledge. Of course, it also ensures you can’t pay without taking your card out of your wallet, which can sometimes be a nice time-saving method. The only annoyance I encountered was minor, but it bears mentioning. The wallet has a Benuo ‘B’ on a metal button on the front of the wallet, which sticks out a few millimetres from the surface. I don’t feel this is a sensible inclusion in what should be a slimline wallet. 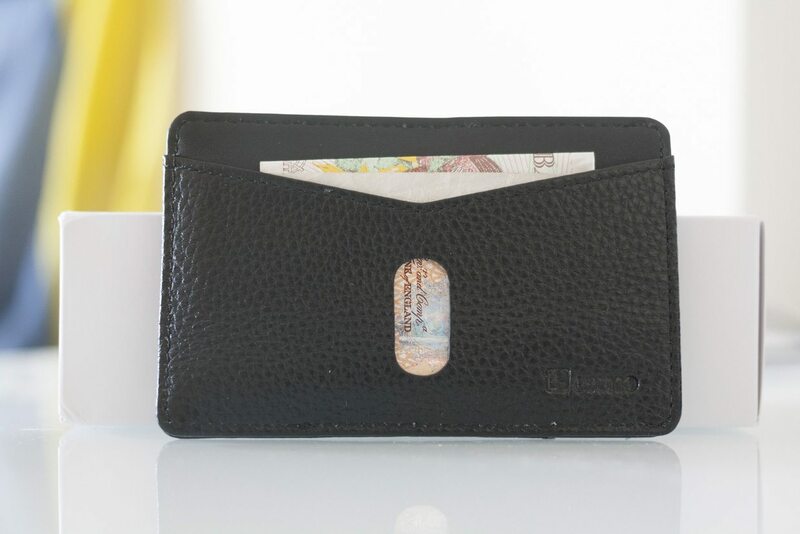 The Benuo Genuine Leather Card Wallet Ultra Slim Card Holder Design Card Purse Great Present (as Amazon lovingly refer to it) is a nice wallet that does what it says on the tin and doesn’t cost the earth. Nice one.